Every river in the world contains gold. However, some rivers contain so little gold that one could pan and sieve for years and not find even one small flake. 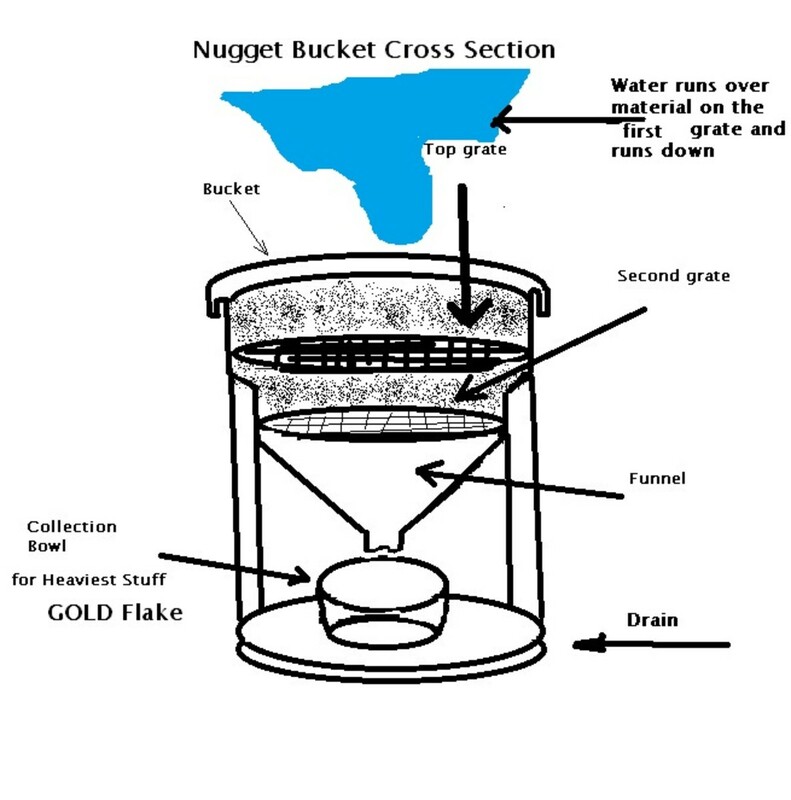 The amateur prospector will not be able to determine whether gold is contained within an outcrop of rocks. 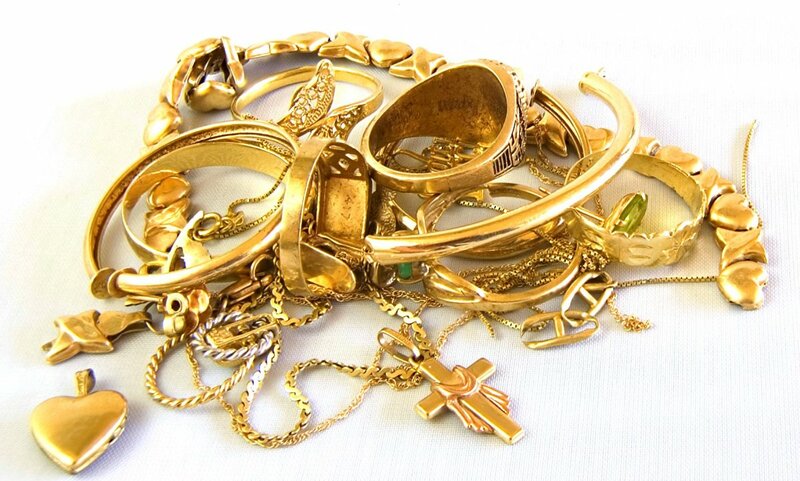 Most deposits contain such microscopic grains of gold that they are invisible to the naked eye. After rigorous chemical analyses, rocks that are found to contain gold in levels where only one part in one million is gold can be professionally mined. Imagine if ten people in all of, say, Southern California were “gold” – then the entire population could be mined for a profit. It takes some geological knowledge to predict which rivers may have enough gold that it could be located by an amateur in just a few days of panning. 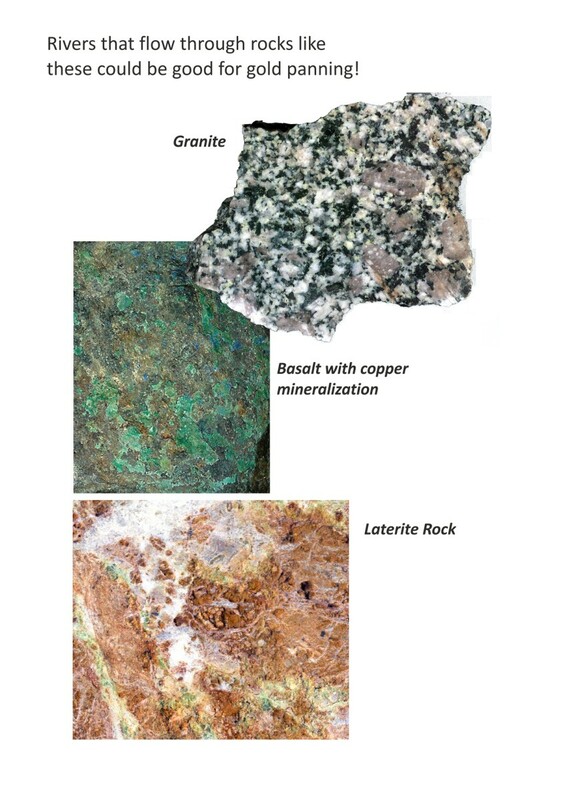 Rivers that pass through regions containing granite, granodiorite, basalt, and metamorphic rocks are the best targets for locating small amounts of gold. 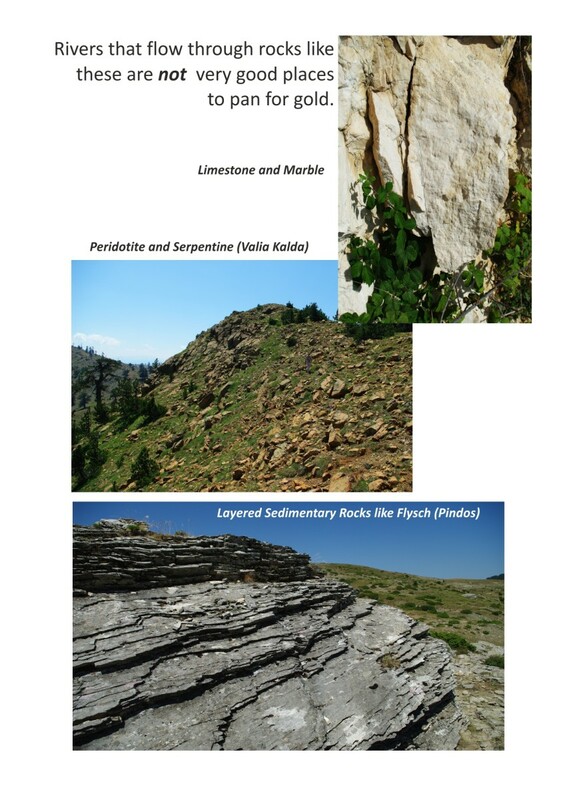 Often these host rocks include the sites of ancient hot springs that carried small amounts of gold from their parent rock and deposited them in richer amounts in veins and sulfide deposits. When a region is is covered by limestone, marbles, and sandstones it has a low potential for providing gold to river sands. The currents of a river vary throughout the year. This is helpful to the prospector as the raging floods of spring carry away lighter minerals while leaving heavier minerals behind. Panning within rapids, though, is not the best place to find potentially gold-bearing sediments. 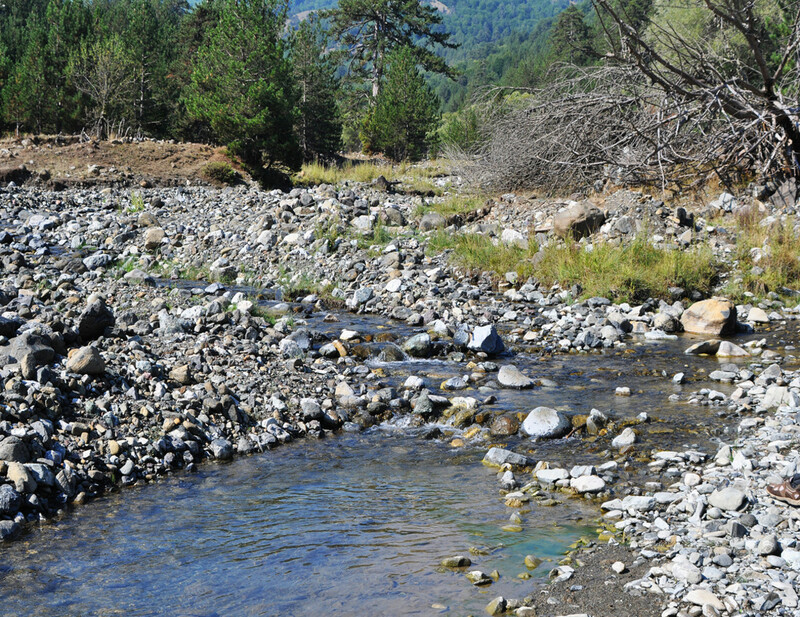 Panning in river beds that have previously been exploited for gravel deposits is also not recommended, as heavy minerals are mixed with lighter minerals during excavations. Small streams are as good as larger rivers as long as heavy sediment “traps” occur within them or along their margins. For practical (and safety!) reasons, panning in depths greater than knee-deep is not usually successful. Look for streams with lots of cobbles and sands in then. 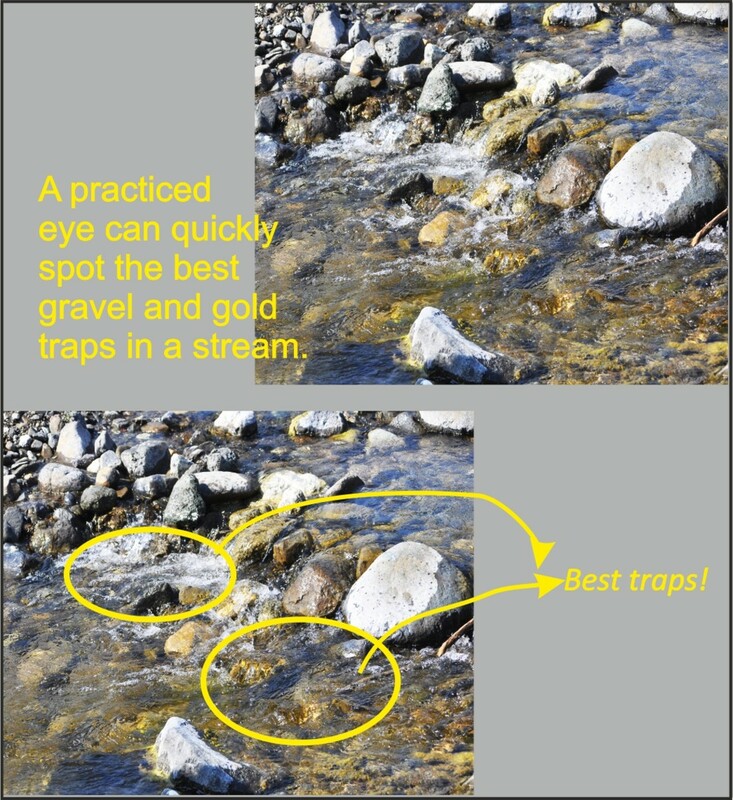 The best panning traps are found along a river where the water runs rapidly, then calms after passing over a small rapid or waterfall. The water of a river running through a narrow canyon will calm as it enters a larger valley, and when this happens, the heavy minerals will be the first to settle out. Small calm pools with heavy mineral concentrations are often found below minor rapids, and these are the best place to start prospecting. Where Is it Legal and Safe to Pan for Gold? 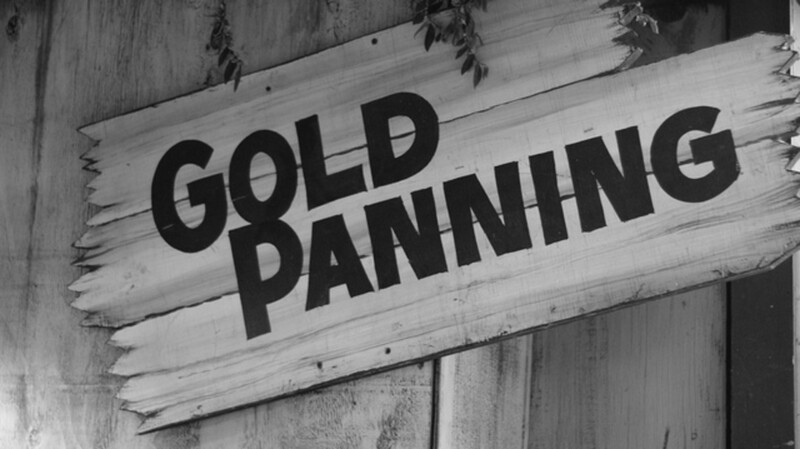 The legalities of gold panning vary across the globe and within the United States. 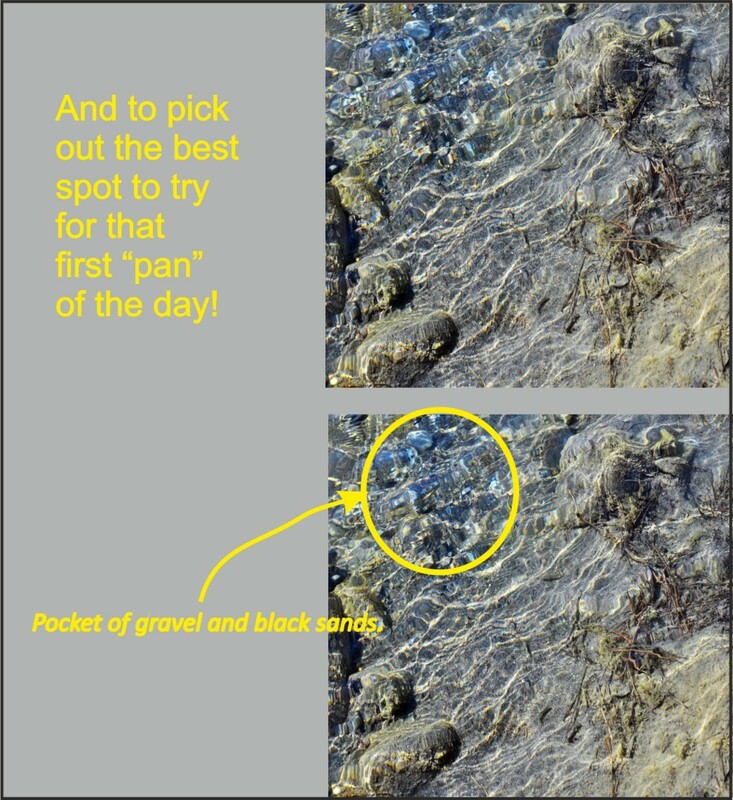 Generally, panning is not legal in national parks, and it is definitely not legal to pan on someone else’s mineral claim. The best place to find out where it’s okay to start panning is to contact a local rock hound club, and the best place to find one of them is to ask in a rock shop or local geology department. 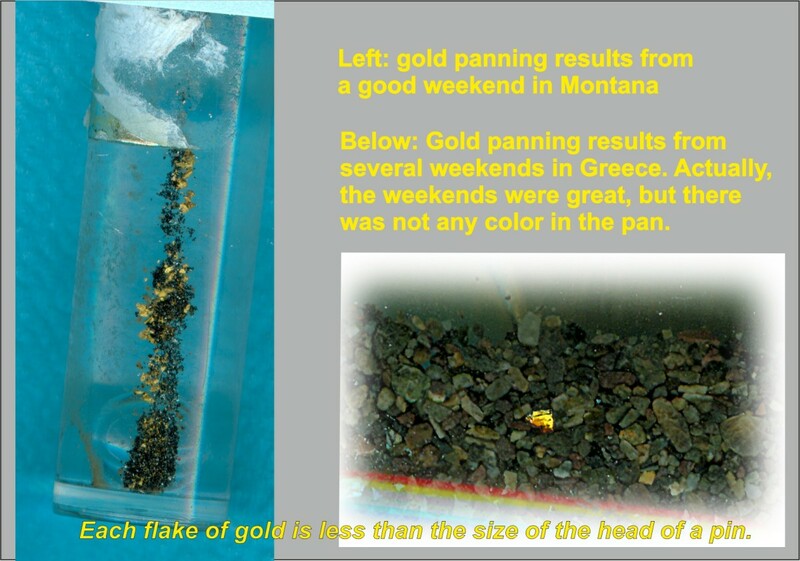 Internationally, beware – though it is legal to pan for gold in the rivers of (for example) Greece except for National Parks and Archeologic Preservers, there are “prospectors” who use this as an excuse to illegally search for ancient artifacts. 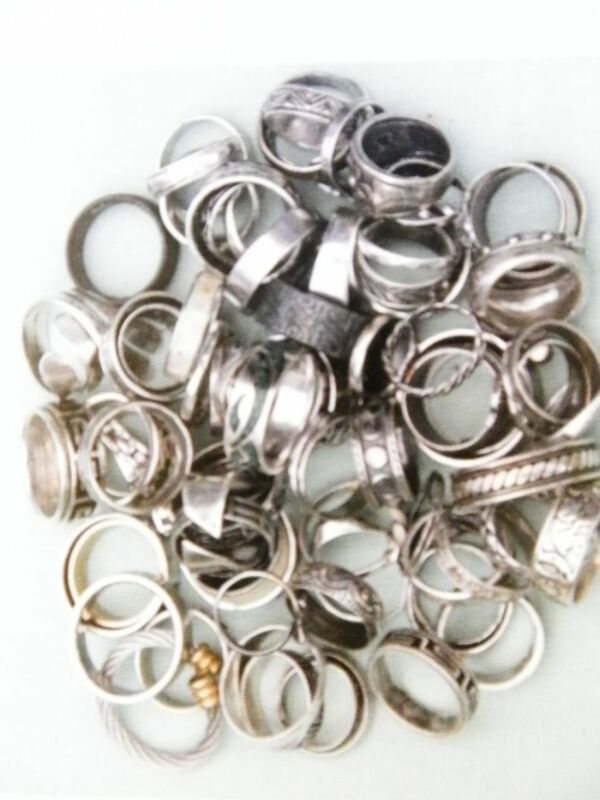 Where it is safe to pan for gold is another matter: it’s always best to go in a group. Observe the normal rules of the outdoors, watching out for dangerous critters like bears, snakes and ticks. Don’t pan in white water rapids, or along rivers that may be prone to flash floods. Again, contact local groups to get started and learn the safety rules of what can be a great hobby. 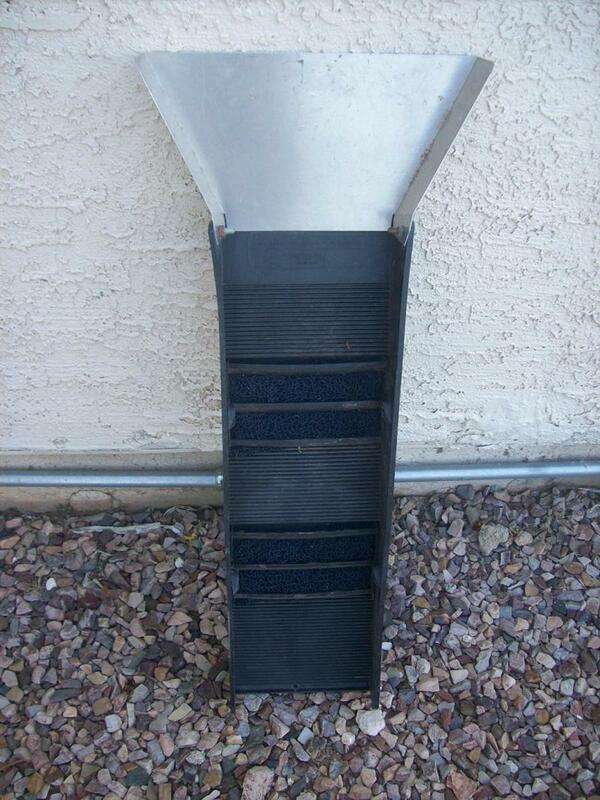 And how find gold nagget. Redirecting...About Sun & Fun Media - Sun Fun Media, Inc. This hub has great advice. Your illustration of the flakes of gold above was heartening. It was so good to see a person with geological experience giving the real story. Gold is hard to find - that is why it is so valuable. Your info about the weekends in Greece and the lone flake in the picture can be viewed as positive rather than negative. Yes, it was a lot of hard work to recover one flake amid lots of "junk". But that flake came from somewhere. To all who have found one flake after a lot of hard work, I would say, move upstream! That flake came from somewhere. I have prospected in Arizona (USA) for a bit, and the lure of the hunt for color is such that joy ensues whether the color is found or not. I have learned so much about my home from trying to find color, that lack of gold matters not. 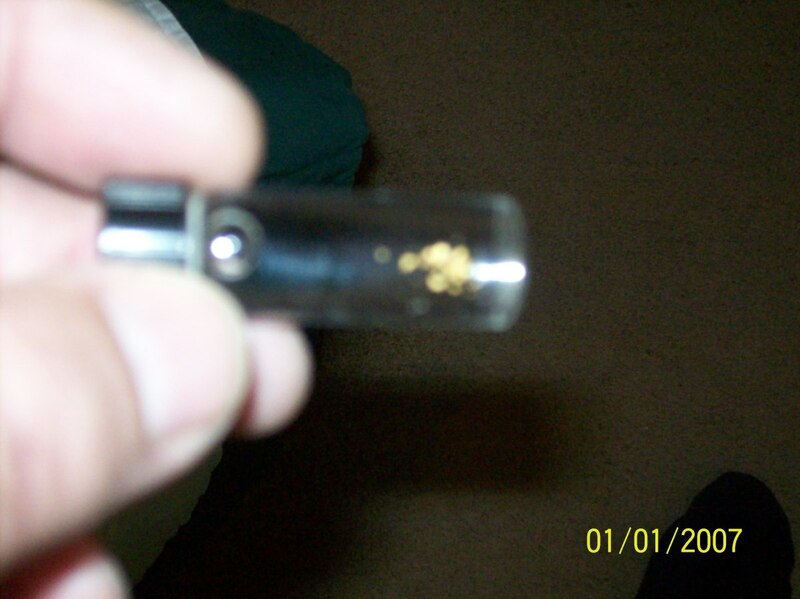 And yet, after 5 years, I have pulled almost one ounce of gold from the washes of Southern Arizona. 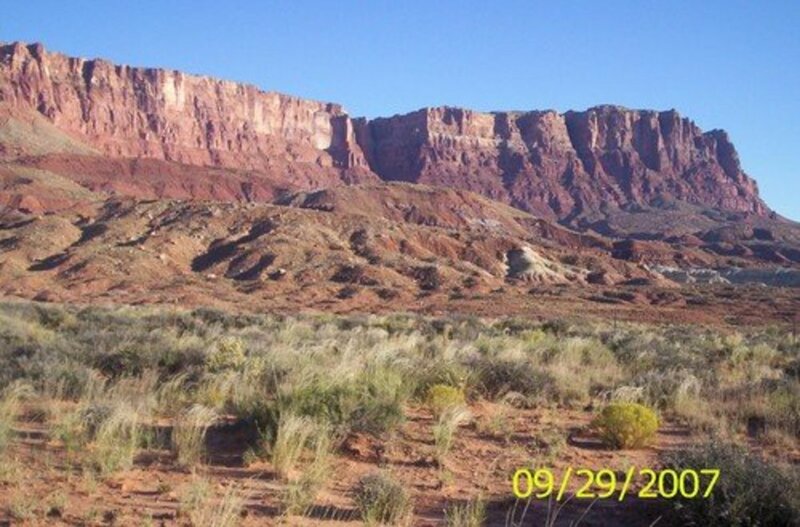 Take into account the scenery, the exercise, the hunt, and the photographs - oh, and the gold, and I am sure that amateur gold prospecting will be around for a long time! i live in mid wales uk and want to try panning - is the upper severn and the river wye a good gold bearing place to start? i figure not that far from north wales gotta be somewhere local for me to start maybe?? Thank you, Sparrowlet! As my first hub, I was unsure to leave the photos large or not, but I think they show things more clear this way.